Introduced New Brand – Buy Local. Bank local. Be Local. 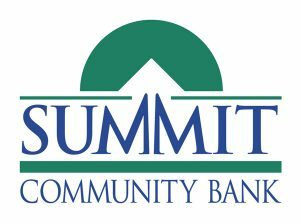 Part of Summit Community Bank’s marketing plan is to have advertisements created for newspaper, lobby handouts, and more. Check out the examples below or email us to view more examples.